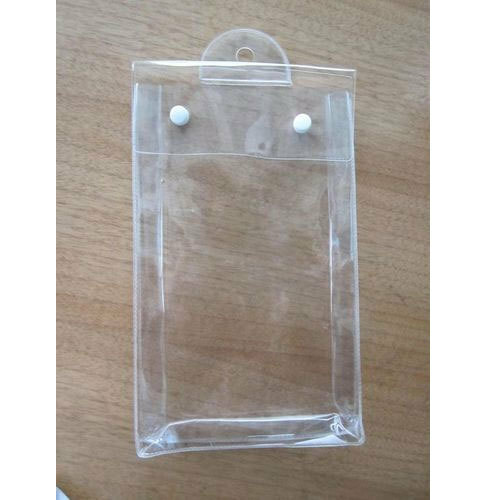 In order to keep pace with never ending demands of the customers, our company is instrumental in offering PVC Pouch. Incorporated in the year 1990 at Kovilpatti, Tamil Nadu, we “Valli Polymers” are SoleProprietorship firm engaged in the manufacturing of PVC Film, PVC Roll and PVC Pouch. We offer our products at congenial prices to our wide client base and help them make suitable choices. We have hired a team of dedicated personnel that performs their business activities in a most excellent achievable mode in order to attain the set target of the organization. Under the supervision of our mentor “Suresh Srinivasagam (Proprietor)” we have accomplished the apex of success in this competitive market.